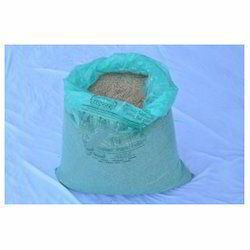 Manufacturer of a wide range of products which include storeza grain bags. Keeping in mind latest market trends, we are offering our clients a broad array of Storeza Grain Bags that are highly demanded in the market for various packaging purposes. In order to manufacture these bags, we use high grade raw material and latest machinery. We offer these bags in variety of patterns, designs and finishes to meet different choices of clients. Offered bags are extensively demanded in the market due to their striking features.